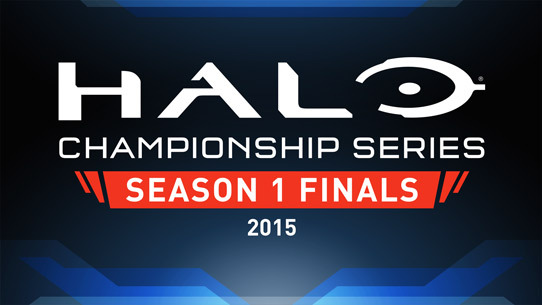 The Season 1 Finals of the Halo Championship Series are coming up this weekend and we’ve got all the info you’ll need to be prepared. To all teams competing this weekend: Good luck, have fun. 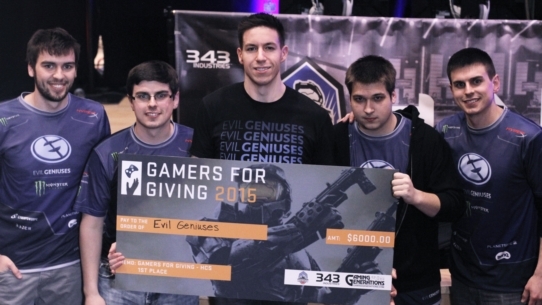 This weekend the Season 1 Finals of the Halo Championship series kicks off this Friday 3.6.15 at PAX East in Boston, Masschussetts. The best Halo teams in the world will battle for $100,000 in prizing, and we wanted to give you the opportunity to support your favorites. Below you'll find wallpapers for your desktop as well as images to showoff on Twitter. 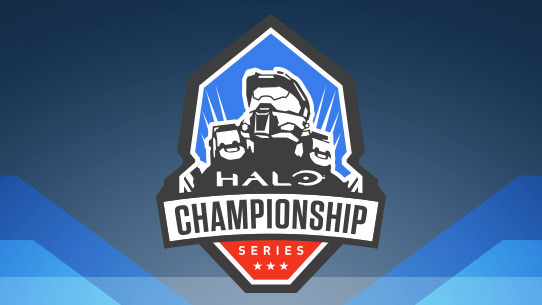 After three months of rigorous competition on Xbox Live and several LAN tournaments around the United States, regular season competition of Halo Championship Series’ inaugural season has come to an end. The following teams and players have accrued enough HCS points to secure and invitation to Season 1 Finals at PAX East in Boston, Massachusetts.